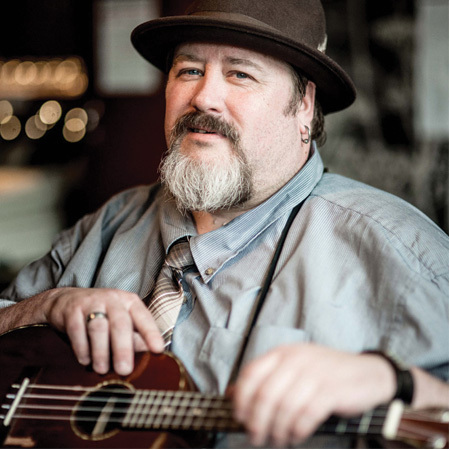 Manitoba Hal is a consummate blues man, having toured Canada extensively with a ukulele. 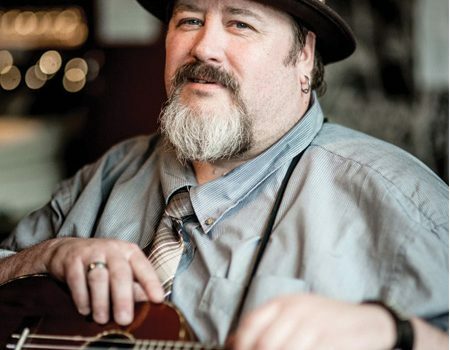 Picturing him in his 100 year old cottage in Nova Scotia, one can’t help wonder how someone can sound like he grew up in the Deep South of the States and play raw, swamp, delta, Cajun and zydeco style blues. Hal developed the blues sound when he lived in Winnipeg Manitoba (where he also got his name). “Winnipeg, often referred to as the Chicago of the north, is situated in a delta between the Red and Assiniboine rivers. I was born at the blues and when I found that music inside me, I came alive and my soul started expressing itself in songs that flowed with that music. The blues is where my soul came into this world. Where it will end up I don’t know but I’m ready for the journey”.